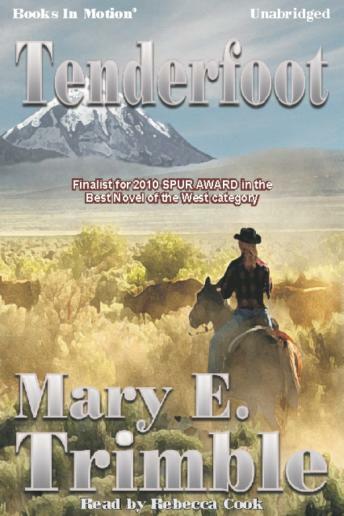 A romantic suspense, Tenderfoot takes place on a working Northwest cattle ranch in 1980, the year the world remembers for the catastrophic eruption of Mount St. Helens. Corrie Stephens is eager to learn about ranching, but reluctant to become involved with a man - it's just not worth the heartache. Rancher J McClure, on the other hand, has been alone too long. Tenderfoot draws the reader into the story's strong emotions based on family, love, and the first-hand adventure of the eruption of Mount St. Helens.